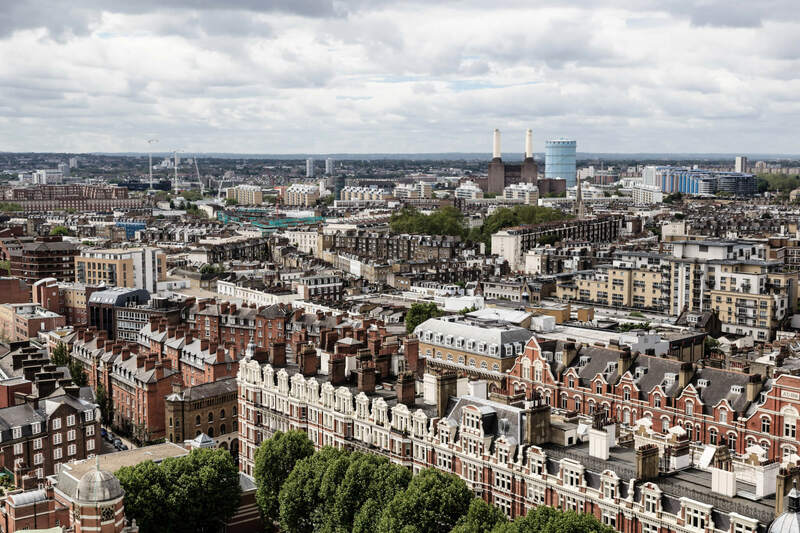 In last week’s Draft London Plan, the Mayor of London set out an ambitious agenda to deliver the housing and infrastructure that London needs to support its growing population, which is projected to hit 10.5m by 2041. Public infrastructure schemes – including the Bakerloo line extension to Lewisham and Crossrail 2 – play a vital part in London’s future. To deliver these projects, the Mayor needs to address the funding gap between the required public-sector investment and funds already committed. The most recent calculations from Arup estimate the shortfall to be around £3.1bn per year. One of the options suggested in the Draft London Plan to help plug the gap are land value capture (LVC) mechanisms. These are ways for councils to receive a share of land values that have risen due to public infrastructure projects – such as land around Crossrail stations. At present, those landowners who happen to be in the right place at the right time are the only ones to reap these benefits. LVC mechanisms give councils more control over how land around infrastructure is developed and allows them to reinvest their share of profits into meeting local needs, for example, delivering affordable housing for residents. Research by KPMG and Savills found that eight prospective TfL projects costing £36bn, including Crossrail 2 and the Bakerloo line extension, could generate a land value uplift of £87bn. The Mayor has made plain his intention to explore these options, but how could LVC work in London? There are several LVC models that could work. The current measure available is the Mayoral CIL (Community Infrastructure Levy) – a fixed rate charge paid by developers across the capital. The amount developers pay varies depending on how significant their developments are. This levy was introduced to fund Crossrail, and is expected to also form part of the funding package for Crossrail 2. In its first five years of operation this mechanism raised £380m, which may sound impressive, but is dwarfed by the expected £14.8bn bill for Crossrail. The other model of LVC that has attracted the attention of the Mayor is the Development Rights Auction Model (DRAM). Under the DRAM, the Mayor or other public body would parcel up land around a transport hub under a zonal development plan. The landowners within the zone would be invited to pool their land in return for a share of the uplift generated by the development. The development rights are then auctioned off, with profits ultimately shared between the Mayor, other public stakeholders, such as the relevant borough or TfL, as well as the landowners. For example, TfL could reinvest its share back into the transport network, while the local authority could use the uplift to deliver housing and local amenities. With budgets tighter than ever, LVC mechanisms could be used by the public sector and its private sector partners to stimulate further regeneration, attract investment and fund not only essential transport infrastructure, but also much-needed affordable homes for Londoners. It may not be the perfect solution, but we certainly haven’t heard the last of land value capture.